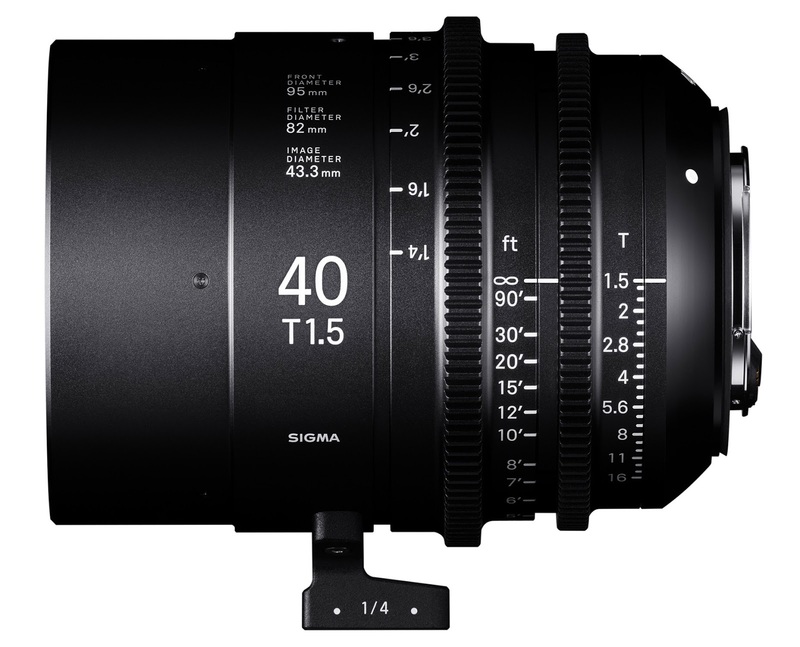 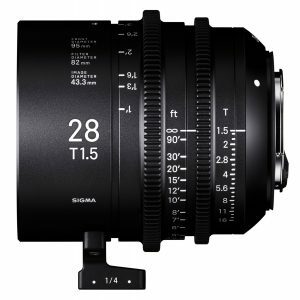 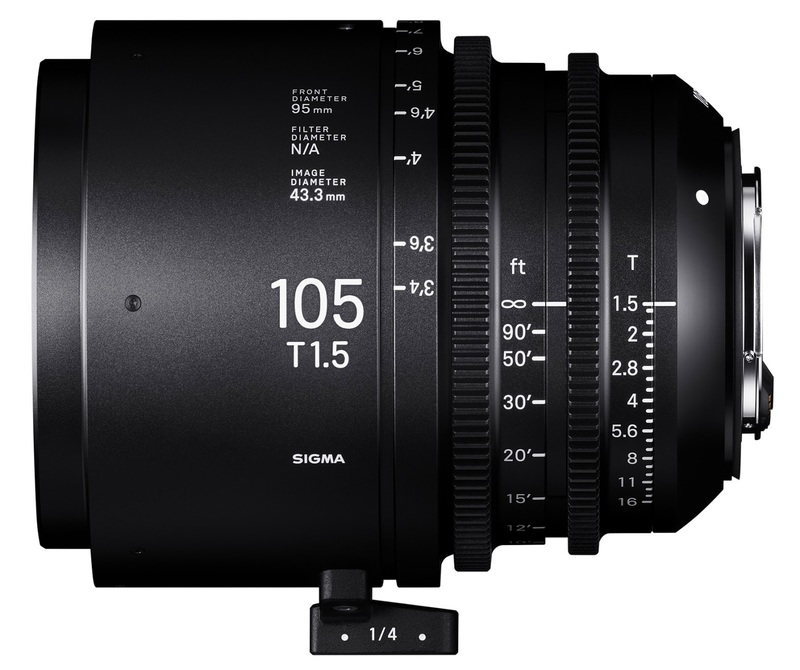 Sigma 28mm T1.5, 40mm T1.5, 105mm T1.5 FF Cine Lenses to be Announced Soon ! Author adminPosted on September 7, 2018 September 7, 2018 Categories Canon Lenses, Sigma LensesTags Image, Leak, Photokina 2018, Sigma 105mm T1.5 FF Cine Lens, Sigma 28mm T1.5 FF Cine Lens, Sigma 40mm T1.5 FF Cine LensLeave a comment on Sigma 28mm T1.5, 40mm T1.5, 105mm T1.5 FF Cine Lenses to be Announced Soon ! 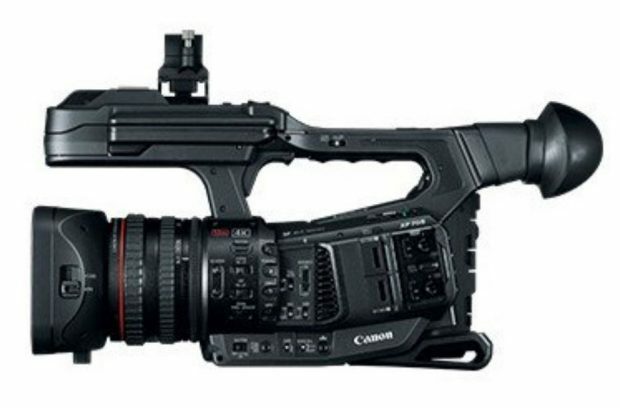 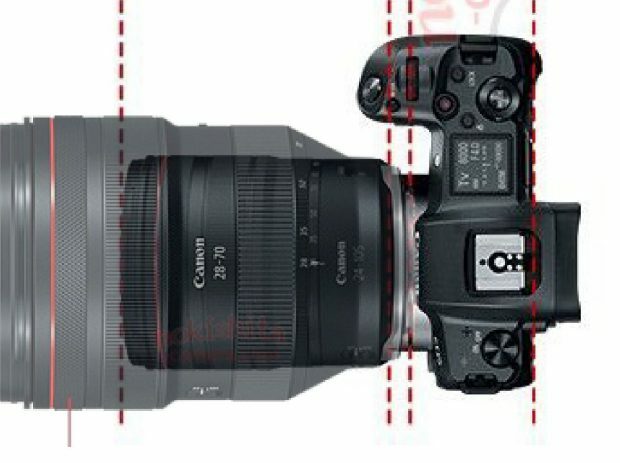 Is this Canon EOS R with BG-E22 Battery Grip in Hand ? The Canon EOS R full frame mirrorless camera now already get leaked online. 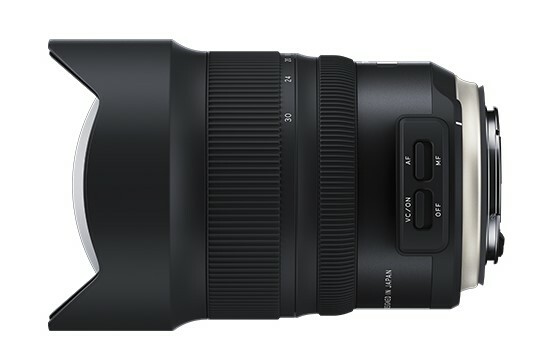 You can take a look at full specs here. 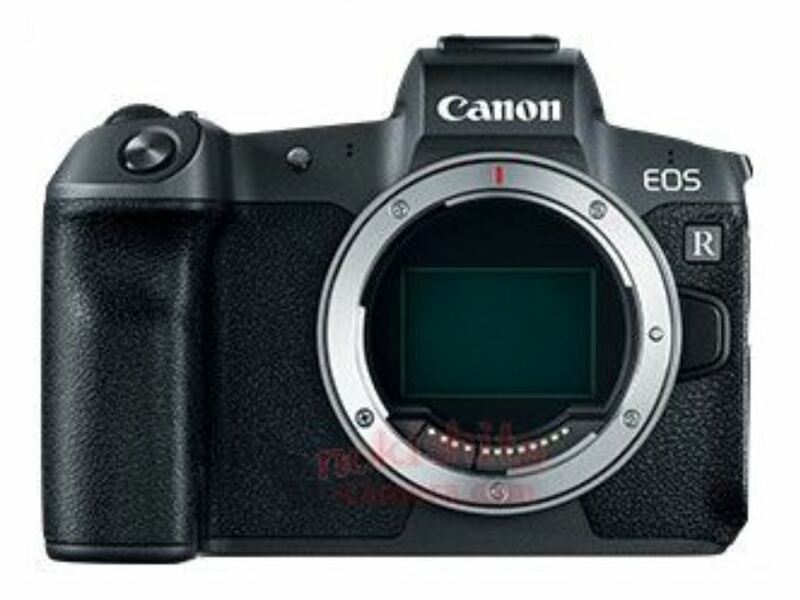 Author adminPosted on September 2, 2018 September 2, 2018 Categories Canon EOS R Deals, Canon Full Frame Mirrorless CameraTags Battery Grip, BG-E22 Battery Grip, ImageLeave a comment on Is this Canon EOS R with BG-E22 Battery Grip in Hand ? 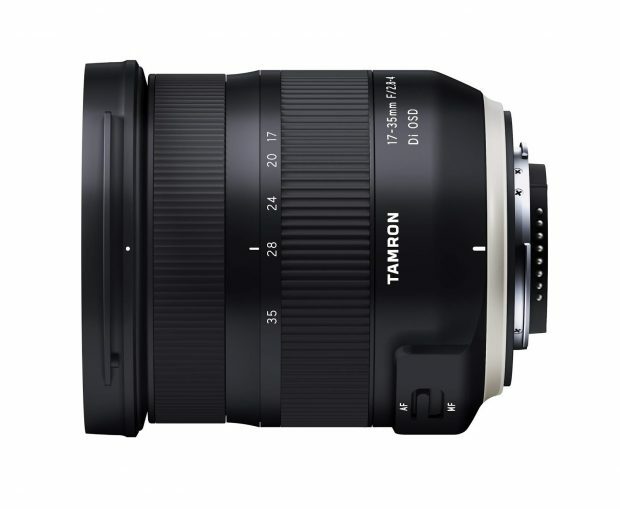 Tamron 17-35mm f/2.8-4 Di OSD Lens for Canon to be Announced Soon ! 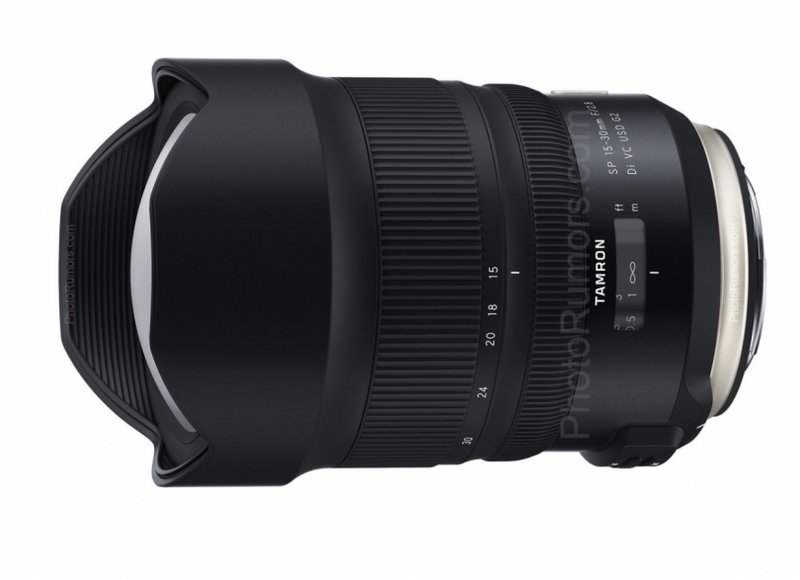 Tamron will soon announce a new wide-angle zoom lens Tamron 17-35mm f/2.8-4 Di OSD lens for Canon full frame DSLR cameras and APS-C DSLR cameras. Author adminPosted on August 1, 2018 August 1, 2018 Categories Canon Lenses, Tamron LensesTags Image, Leak, Tamron 17-35mm f/2.8-4 Di OSD Lens, Tamron RumorsLeave a comment on Tamron 17-35mm f/2.8-4 Di OSD Lens for Canon to be Announced Soon ! 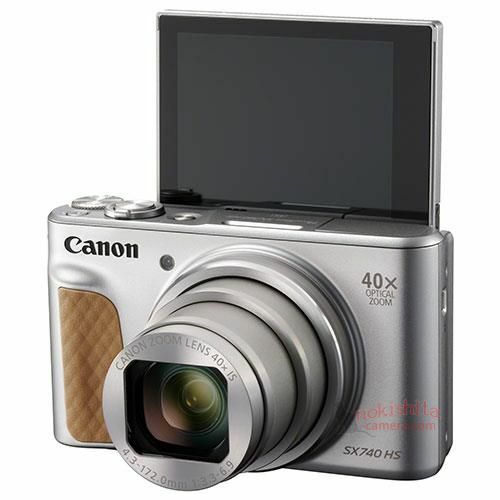 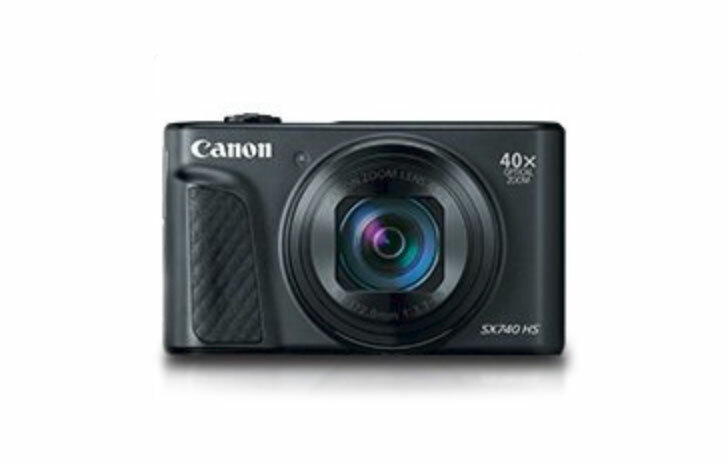 Here is the updated specs and more images of upcoming Canon PowerShot SX740 HS compact camera. 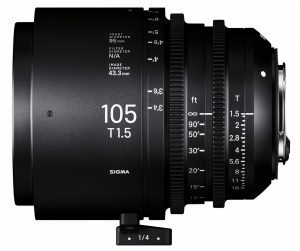 The official announcement will be in next several days.